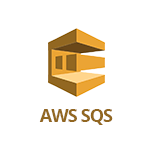 Use SignalFx to monitor Amazon Simple Queue Service (SQS) via Amazon Web Services. 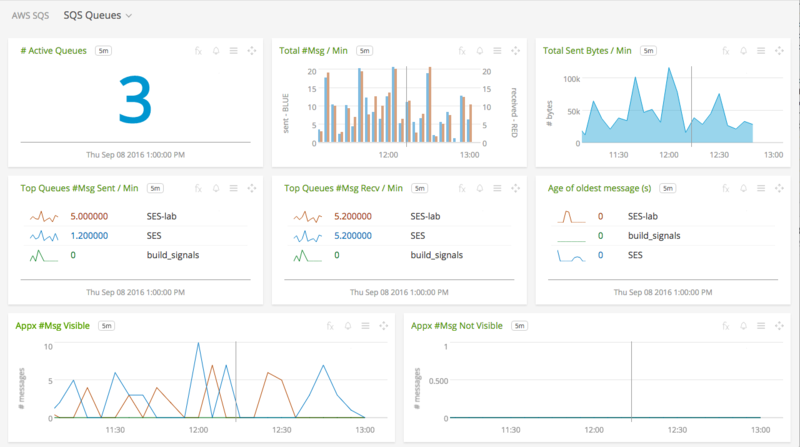 SQS Queues: Overview of all data from SQS. SQS Queue: Focus on a single SQS queue. To access this integration, connect to CloudWatch. 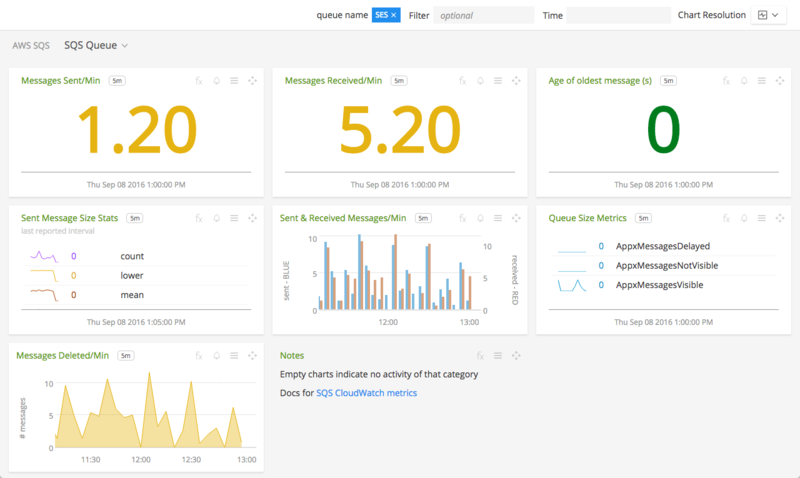 By default, SignalFx will import all CloudWatch metrics that are available in your account. To retrieve metrics for a subset of available services or regions, modify the connection on the Integrations page. For more information about the metrics emitted by Amazon Simple Queue Service, visit the service’s homepage at https://aws.amazon.com/sqs/.